Tension can be carried in our neck, shoulders and lower back causing us stress and pain. This Back Massage package at Nu Essence Spa is a wonderful treatment to ease away these aches and pains. Located on Dublin’s South Anne Street, Nu Essence has established itself as one of the most popular beauty salons in Dublin city. 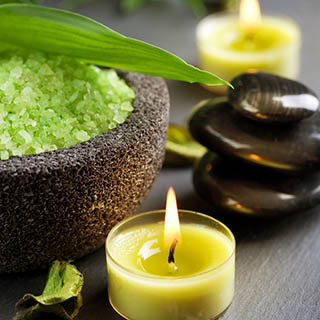 This 30 minute back massage package for one takes place in one of Nu Essence tranquil treatment rooms offering a rewarding and relaxing experience. 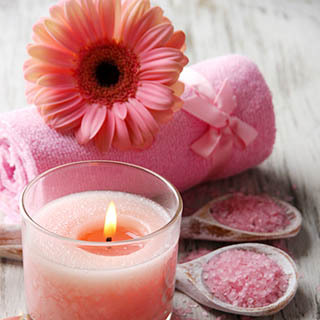 This package includes an assessment from expert therapists who will adjust the massage to suit individual needs. 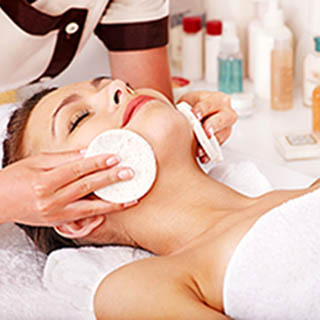 Nu Essence offers some of the finest beauty and spa treatments in Ireland with a team dedicated to delivering the best possible results for clients. How it works: Nu Essence is located at 27 South Anne Street, just off Grafton Street in Dublin City Centre. Use this gift voucher on AllGifts.ie to make a booking for Nu Essence.